The Corcoran Gallery of Art was built 1897. A fine example of French Beaux Arts design with Greek inspired details, the Corcoran was designed by Ernest Flagg. The Corcoran Gallery of Art is on the U.S. National Register of Historic Places and is a U.S. National Historic Landmark. 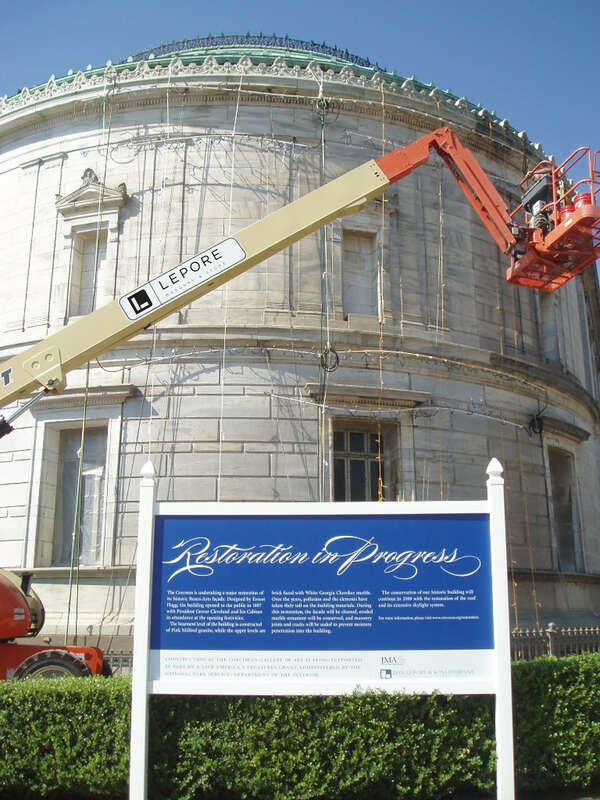 This project involved exterior stone restoration and cleaning under a “Save America’s Treasures” funded project. 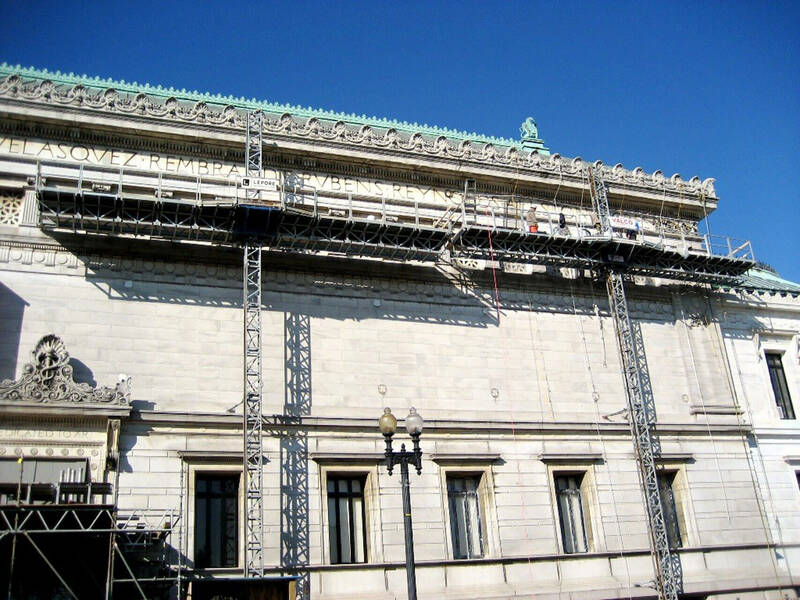 In order to keep the façade unobstructed during restoration work, Lepore employed mast climbers along the 17th Street elevation. Cleaning was undertaken using extremely gentle custom water misting apparatus and virtually no chemical cleaners. 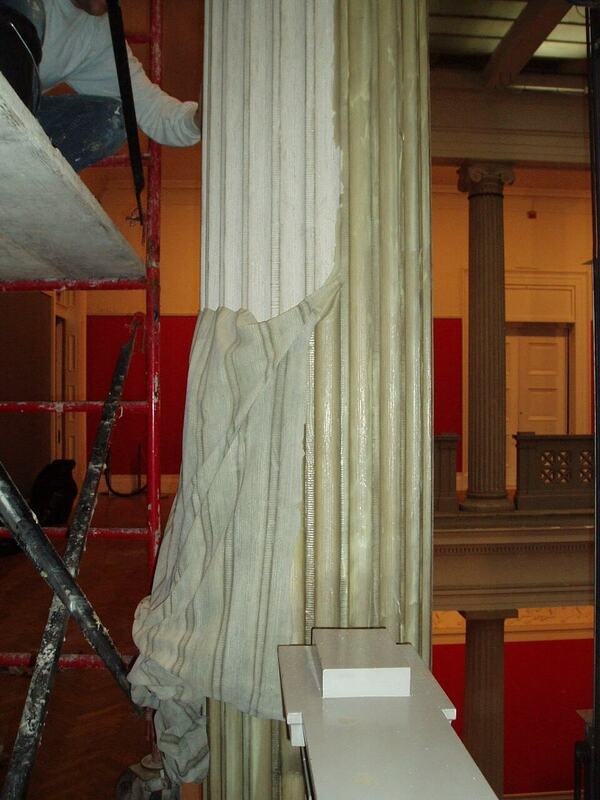 Interiors were cleaned using strippable latex cleaner along with a low-pressure Rotec micro-abrasive cleaning system in order to minimize any introduction of moisture, fumes, or debris into the gallery environment. 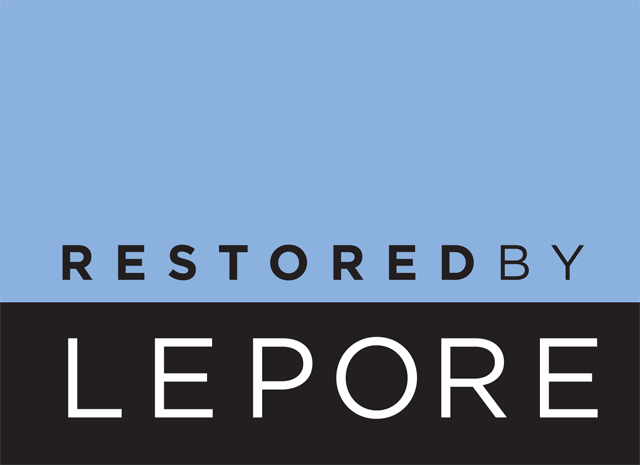 The museum was in full operation throughout the restoration. 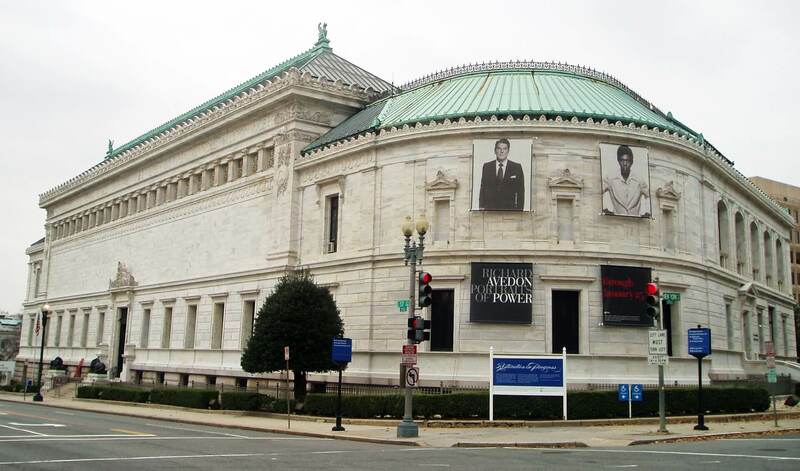 The Corcoran Gallery of Art is on the U.S. National Register of Historic Places and is a U.S. National Historic Landmark.